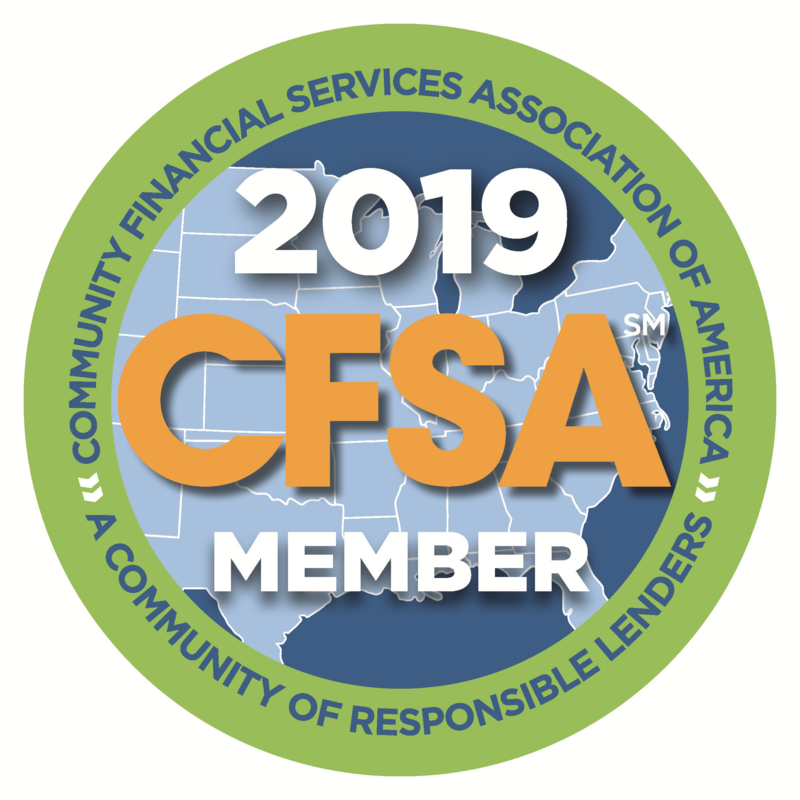 You are prohibited by Washington law from obtaining more than eight payday loans in a 12-month period. 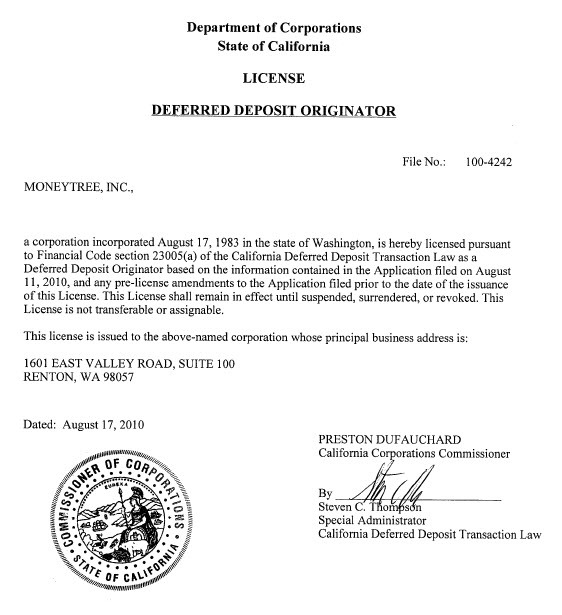 Moneytree does not extend loans to active duty members of the military, their spouses or dependents. Have you ever taken out a loan at a Moneytree branch? Are you a resident of California, Idaho, Nevada or Washington? To set up an online account, please enter a login (user) name and password below. Username is not valid. Please verify with rules below. Password is not valid. Please verify with rules below. Confirm Password is not valid. Please verify with rules below. Click HERE for username and password rules. Please enter image text. Text is incorrect. Click HERE for a new image. If you have taken out a loan in the last year, your online account setup can be streamlined by calling Customer Service at 800.745.1011. Otherwise, please proceed by entering your information below to register your account online. 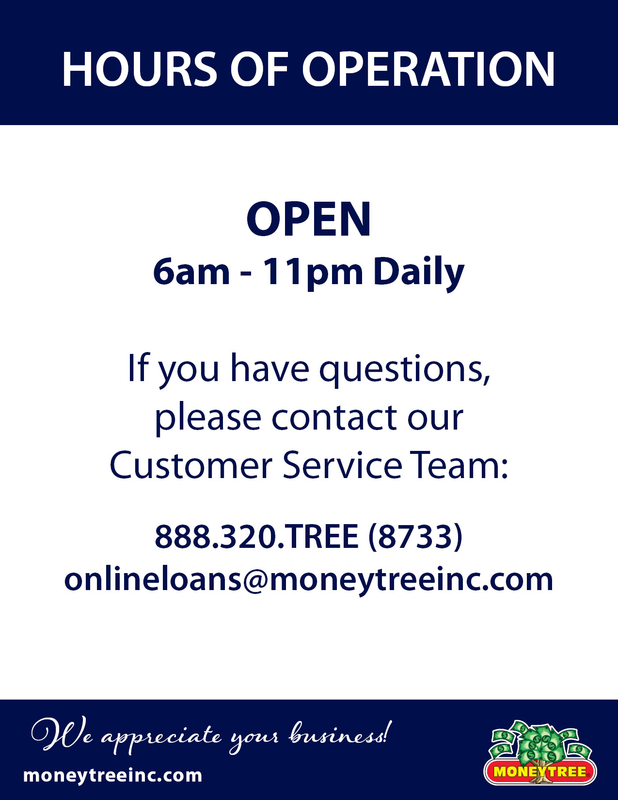 Thank you for choosing Moneytree! 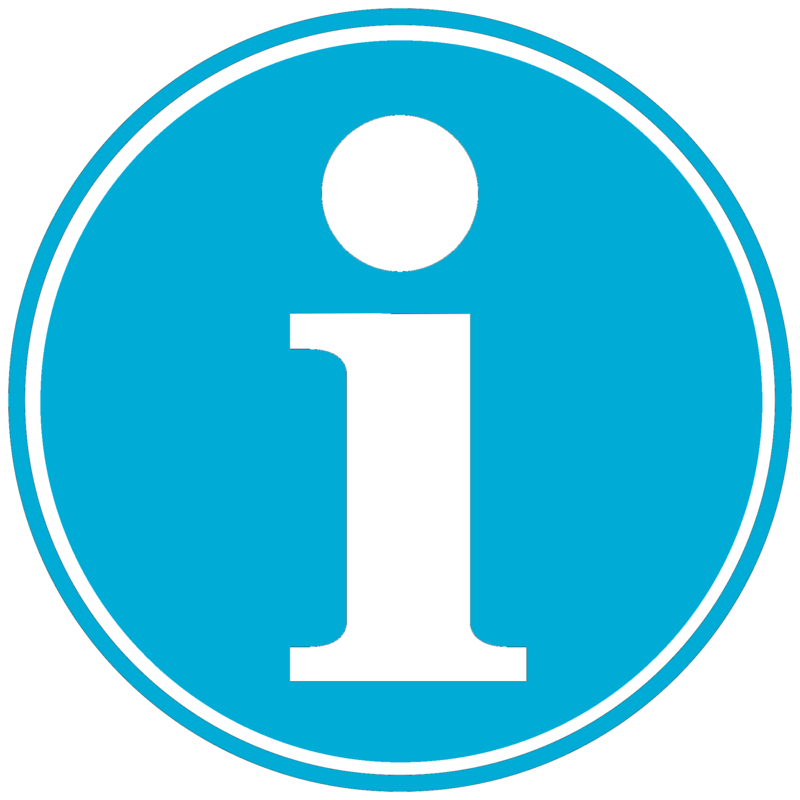 Please complete the information on this page in order to set up a new online account and to continue the loan application process. If you need further assistance, please call Customer Service at 1.800.745.1011. You must be a resident of California, Idaho, Nevada or Washington. Currently online payday loans are only available to Customers who reside in California, Idaho, Nevada or Washington. Please call or visit any Moneytree Branch near you to learn more about loan products that are available in-Branch.